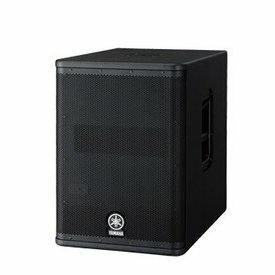 Our RBN™ subs are designed to deliver FULL power and deep sound where it matters most. 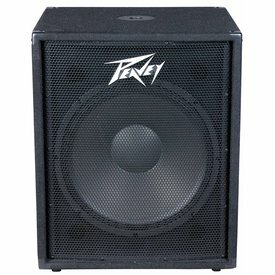 Continuing the PVX™ Series, the PVXp Sub from Peavey features an ultra-reliable power section that provides a total of 800 watts of peak available power with DDT™ compression. 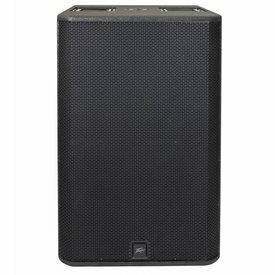 The new DXS 18 achieves best in class SPL of up to 136dB and delivers the lowest frequency 32Hz in the lineup. 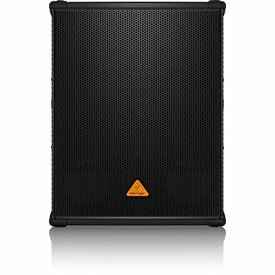 The DXS12 is an extremely compact and powerful subwoofer equipped with a high-efficiency 950W Class-D amplifier and a 12” high -output woofer housed in an acoustically optimized band-pass enclosure. 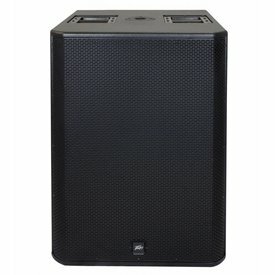 The all-new DXS15 subwoofer delivers powerful yet focused low end reaching as low as 42Hz. 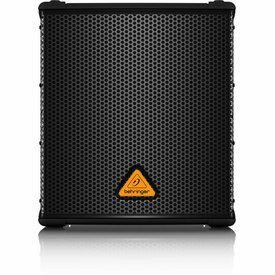 The DXS’s fully optimized band-pass design combines with its powerful Class-D amplifier, long travel 15” woofer, and formidable DSP. 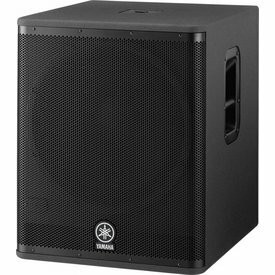 Designed through the application of advanced Yamaha digital and acoustic technologies perfected over several decades, DSR provides a listening experience that redefines high definition sound reinforcement. 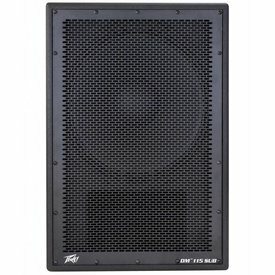 The DM 115 Sub features an ultra-reliable power section that provides a total of 800 watts of peak available power with DDT™ compression. 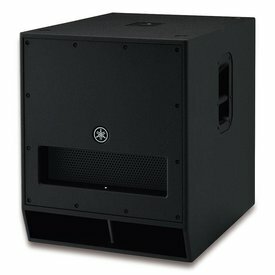 This powered enclosure also features a 15" heavy-duty woofer with a 3" voice coil. 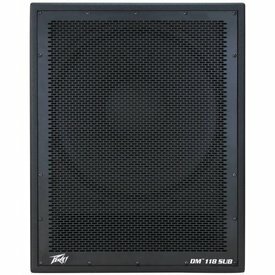 The DM 118 Sub features an ultra-reliable power section that provides a total of 800 watts of peak available power with DDT™ compression. 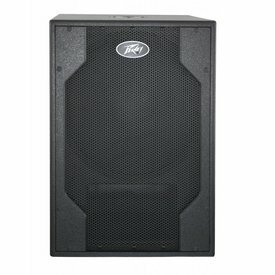 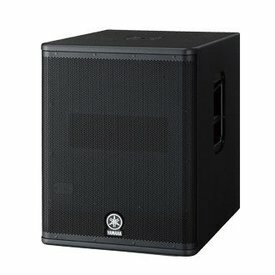 This powered enclosure also features an 18" heavy-duty woofer with a 3" voice coil. 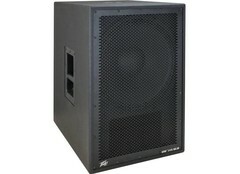 $679.99 This may be in stock for quick delivery; please call!